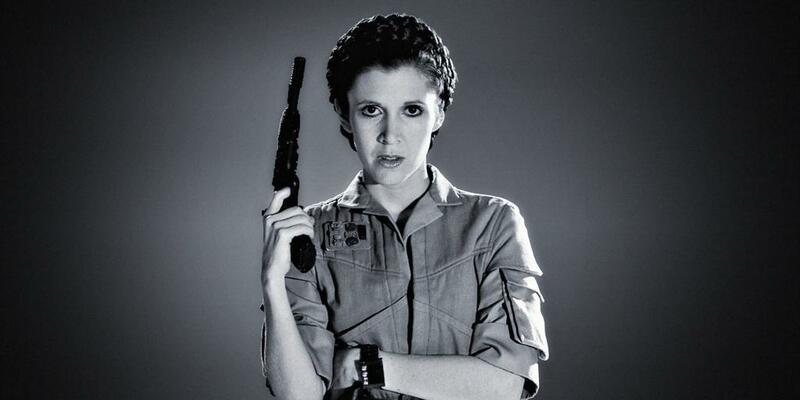 Star Wars: The Last Jedi Will Not Be Changing Carrie Fisher's Role | Nerd Much? Many questions followed the death of the dear Carrie Fisher to do with her role in the plot of episodes 8 and 9 of the Star Wars series. 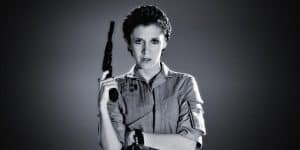 Though she did finish shooting all her scenes for episode 8, fans are still left wondering what Lucasfilm will be doing about her future role. Luckily, Lucasfilm has officially announced that nothing in The Last Jedi, at least, will be changed as result of Fisher’s death. They did not, however, specify exactly how they would include Fisher in episode 9. Of course for some fans, these statements bring far more questions than answers. Why does her role not need altering? Is she in the movie at all? What happens to her? Be sure to let us know your speculation and thoughts in the comments below. Are Switch Games Too Expensive?